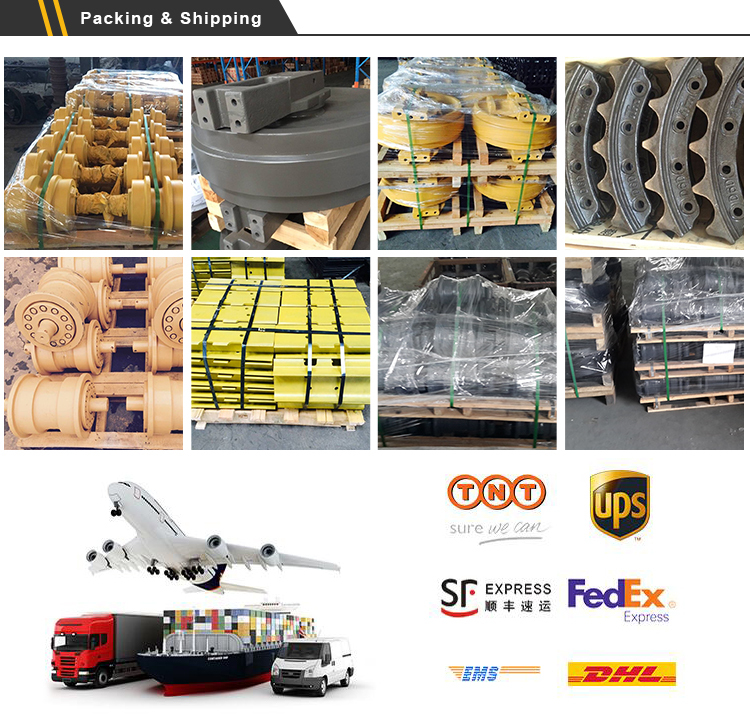 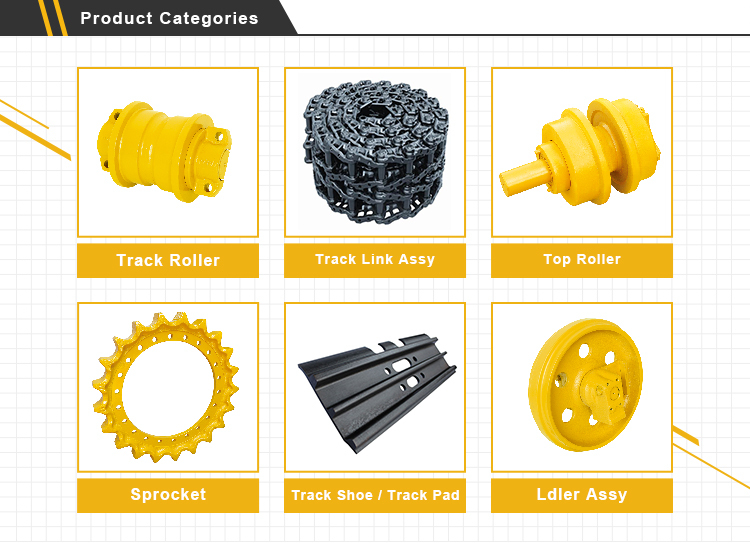 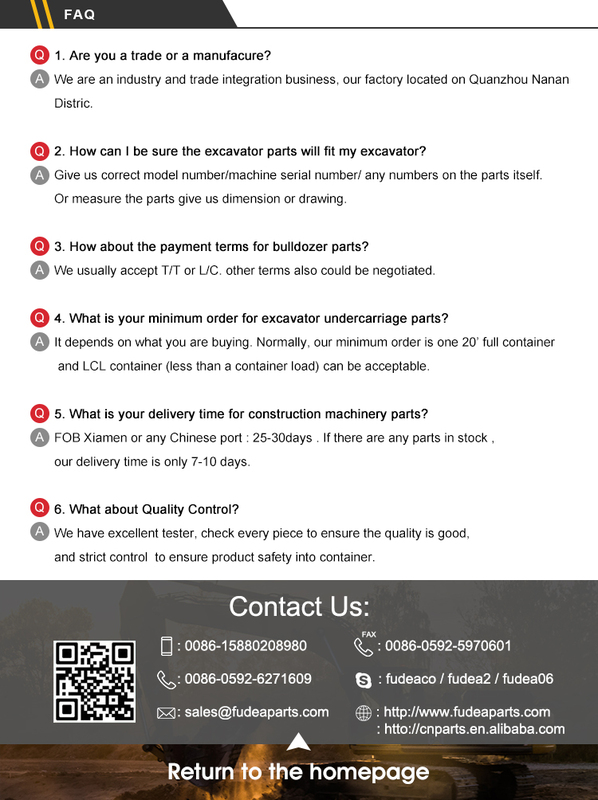 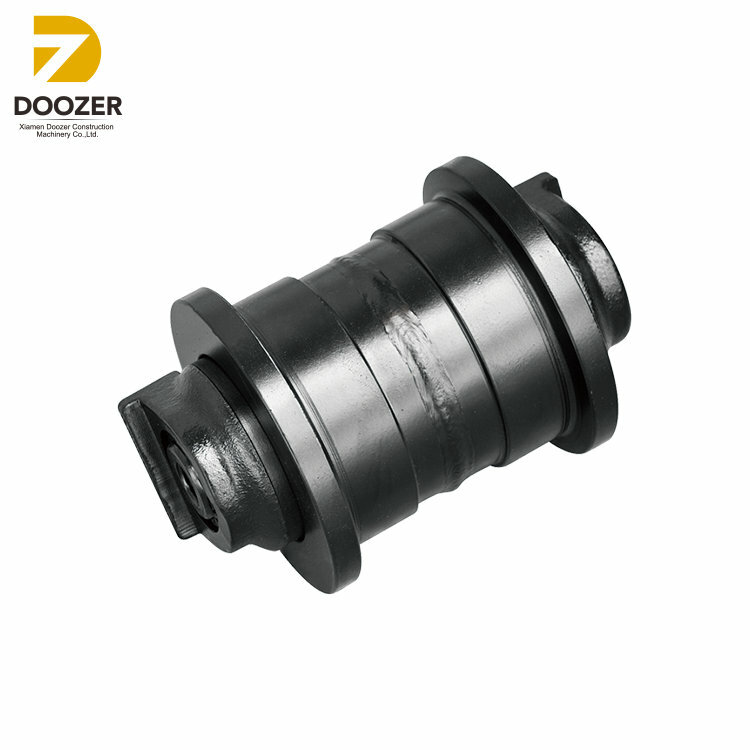 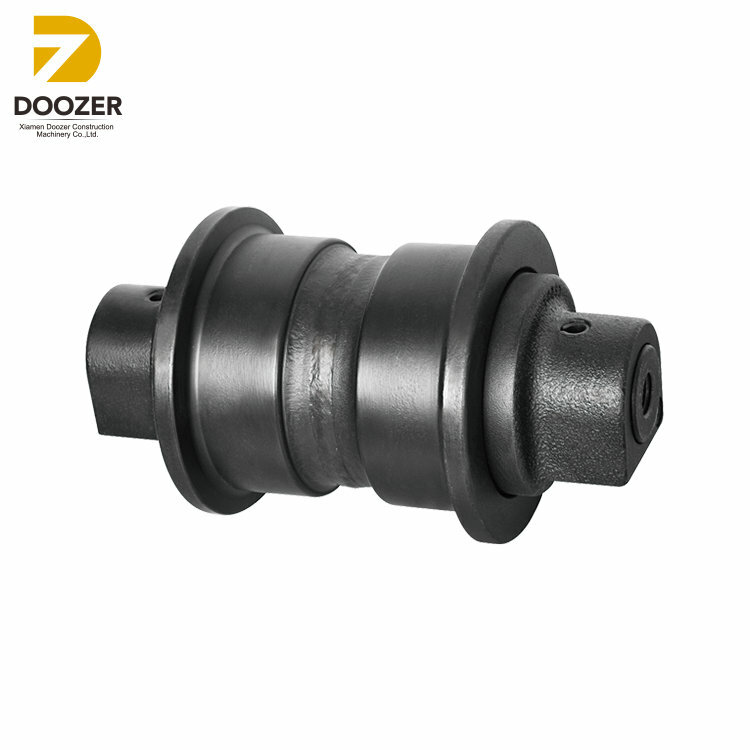 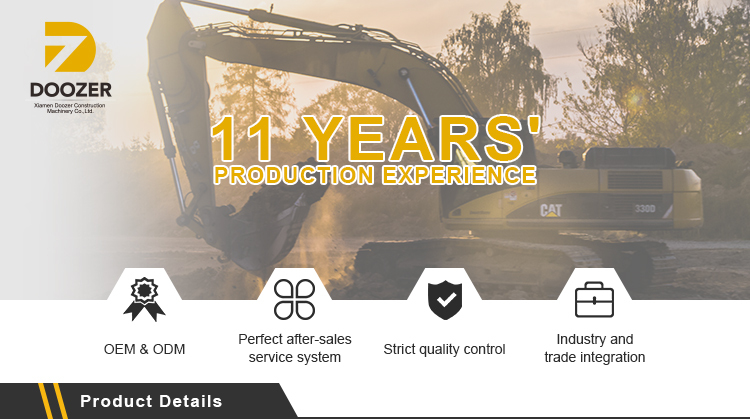 Superior Quality H45 Construction Machinery Parts Track Roller for Excavator | Xiamen Doozer Construction Machinery CO.,LTD. 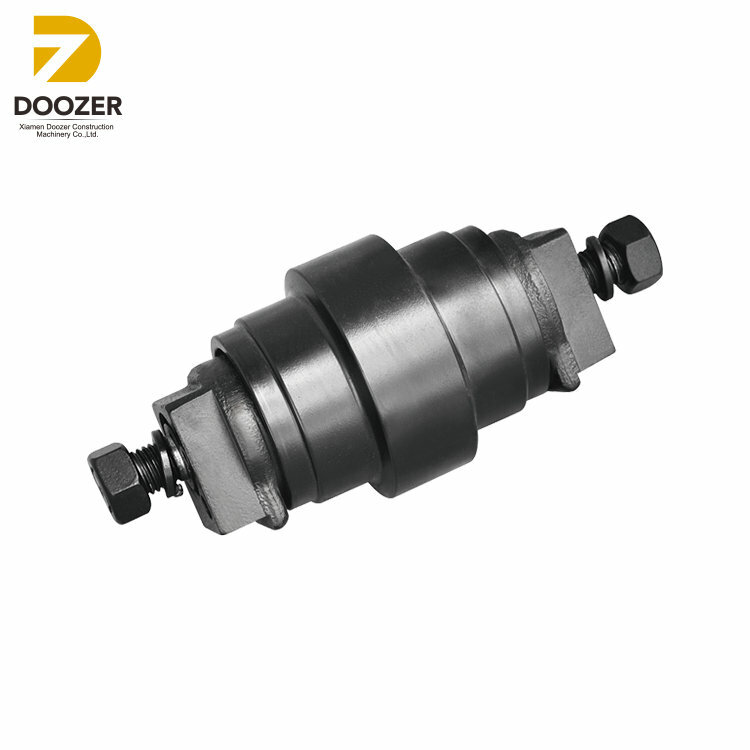 1.Each roller shaft is engineered drop-forged and machined by the utilization of the most modern technological advances known to the industry , Grinding and finishing methods , etc to guarantees max strength , max life . 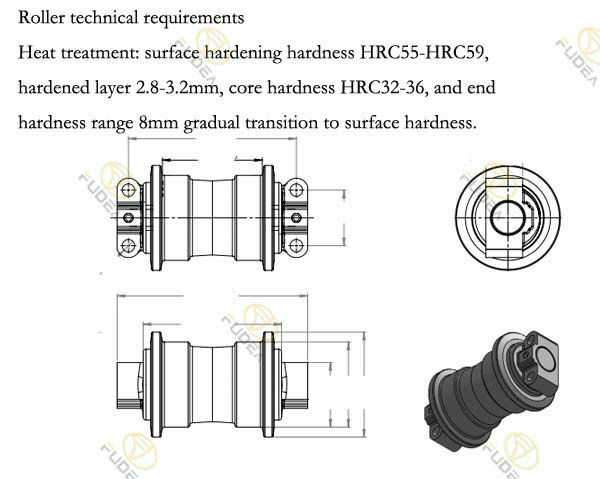 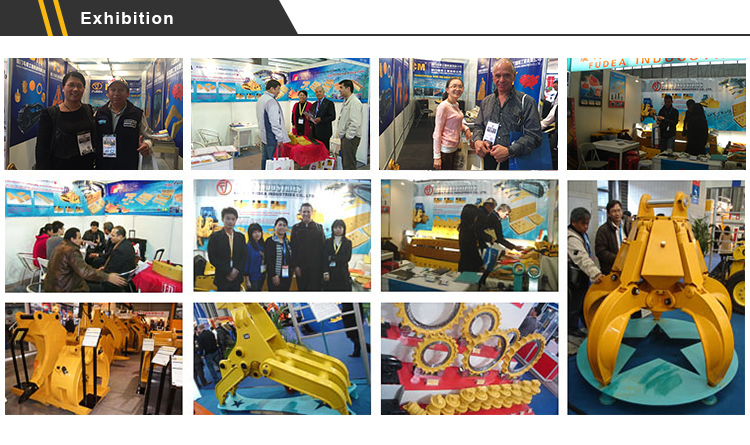 2.Each roller shell is carefully heat treated to ensure long wear life and stress resistance .